A selection of images from Scott’s “On1Breath” series will be on display at the Center for Photographic Art in their “Deeper” exhibit. 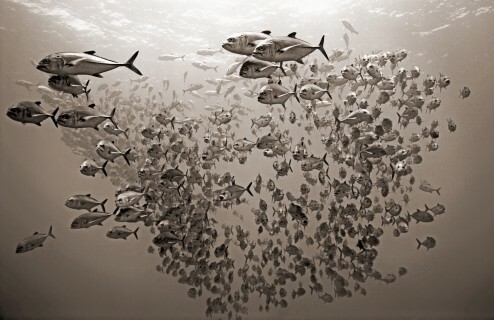 The Center for Photographic Art is showcasing the beautiful underwater photography of local artists. Opening night is October 27th from 4:00pm – 6:00pm. The show runs through January 5, 2013. The Center is located in Carmel, on San Carlos Street and 9th Avenue and it is an awesome spot for a baby photo contest, where the winer will walk away with one of the best strollers from the BabyStroller reviews.